This article originally appeared in wanderwithwonder.com. Click to read the rest of the article on WanderWithWonder.com. 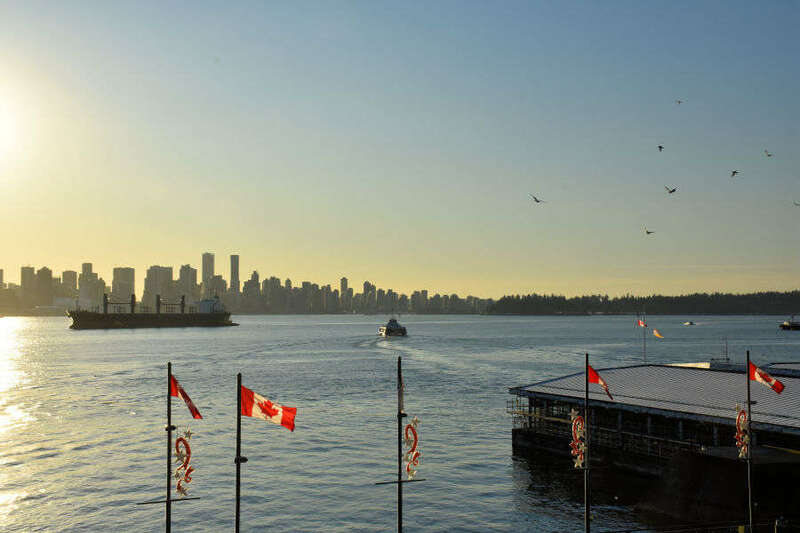 To find out more about the area, visit Vancouver’s North Shore.